Loadstar’s ‘I Need The Night’ is the British drum & bass stars’ first single from their forthcoming new album, also entitled ‘I Need The Night’. The single is accompanied by a second album track, ‘Guerrilla’; both are available on all streaming services and DSPs from 19 January via Ram Records/BMG. Since the release of Nick and Gavin’s debut album, ‘Future Perfect’, Loadstar have solidified their reputation as one of Europe’s biggest drum & bass acts. Having crossed over to daytime Radio 1 (without a big featured artist in sight), and with heavy specialist radio support, the pair were no longer the drum & bass world’s best kept secret. Already a major draw as DJs, with many a classic performance at Fabric and beyond, Loadstar’s debuts at Glastonbury, Pukklepop, Creamfields, Las Vegas’ EDC and SW4, amongst others, saw them become a quickly acclaimed live outfit. 2016 saw them continue to break new ground on the festival circuit and, while focusing on recording ‘I Need The Night’ (album), they released a slew of underground cuts including ‘Change The Channel’, ‘Encarta’, ‘Lifeline’, and ‘Red Rock’ for Ram. 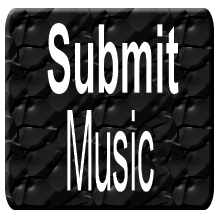 They added remixes for Stylo G and Jacob Plant to a discography that to date includes Rudimental, Noisia, Ed Sheeran, Breakage, Chase & Status and Wolfgang Gartner. Further details and the full tracklist for ‘I Need The Night’ (album) will be released soon. Worldwide festival shows and tour dates to be announced. The post Loadstar – I Need The Night / Guerilla appeared first on Drum And Bass HQ. 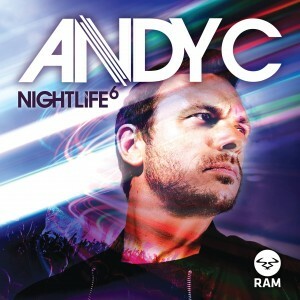 Exclusive – Andy C – Nightlife 6 – The Official Tracklisting Released !!! 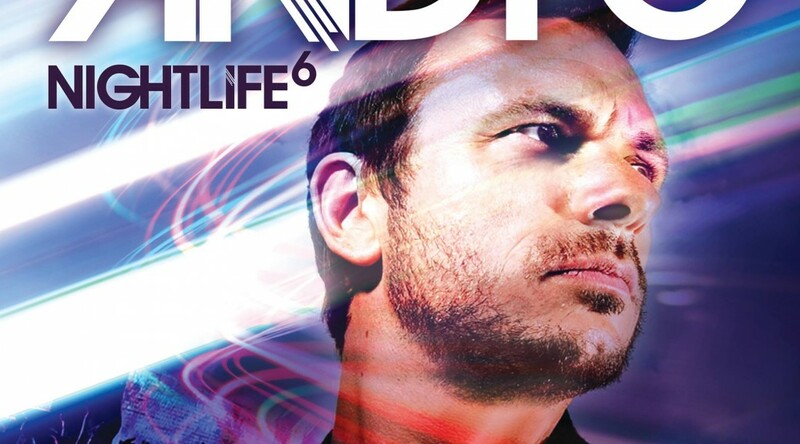 Weve got the very latest from Andy C regarding the full tracklisting for Nightlife 6 and my god its HUGE !!! Featuring Wilkinson, Loadstar and Chase & Status and just so much more its crazy ! !